Get your little daughter prepared for the sunny season with our fun-filled range of girls' sandals, perfect for all outdoor activities she is up to this season. We have stocked a wide range of affordable girls sandals, so you little infant can be super ready for less. Kilimall’s huge selection comes in a variety of colors, including jelly sandals, wedges, toe post, and gladiators. All our girls flip flop sandals are available in a range of different designs and fastenings so we have something for every girl, regardless their age. You can let her match our sandals with any outfit no matter the occasion. All these sandals are ideal for playing in the field, sand or water hence keeping her happy and full of energy at all times. Some of our girl’s sandals come with fun patterns and details too, making them appear more beautiful to match with her party dress. Purchase a pair of your daughter dream sandals today at an affordable price. 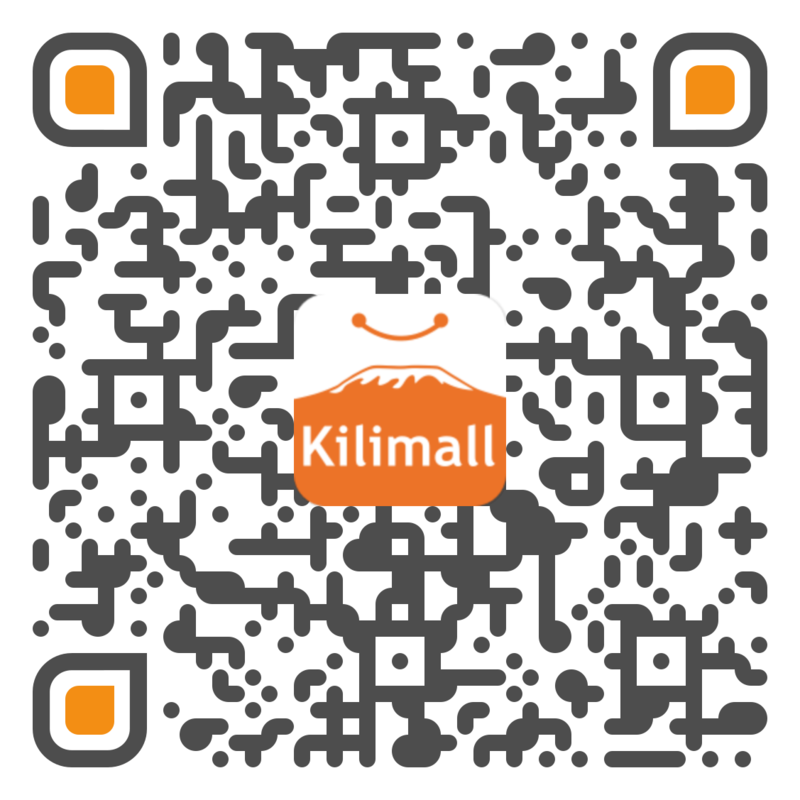 Whether she wants to hit the beach, go hiking, or participate in outdoor parties, Kilimall.co.ke offers a wide array of girls’ sandals for all occasions. When she wants to join her friends in the playfield, Kilimall has all the sections for sportswear. We have well-stocked categories that include designs that offer all styles ranging from slide sandals, flip-flops, sport, and gladiators. On the same breath, we also have a nice filter search button that will help you browse different styles of girls’ sandals with ease. Another match to incorporate your look is the closure add with girls’ sandals. The list includes buckles, lace-ups, and other adjustable closures. Narrow your search tool by size and width to make sure that you get your favorite sandals for your daughter in an easy way. We also offer fast delivery to you whenever you are in Kenya. All our shoes are of higher quality and are made to last longer than you can imagine. Whether she wants open sandals or closed sandals, Kilimall.co.ke offers a wide selection of girls' sandals flips flops just for her feet.